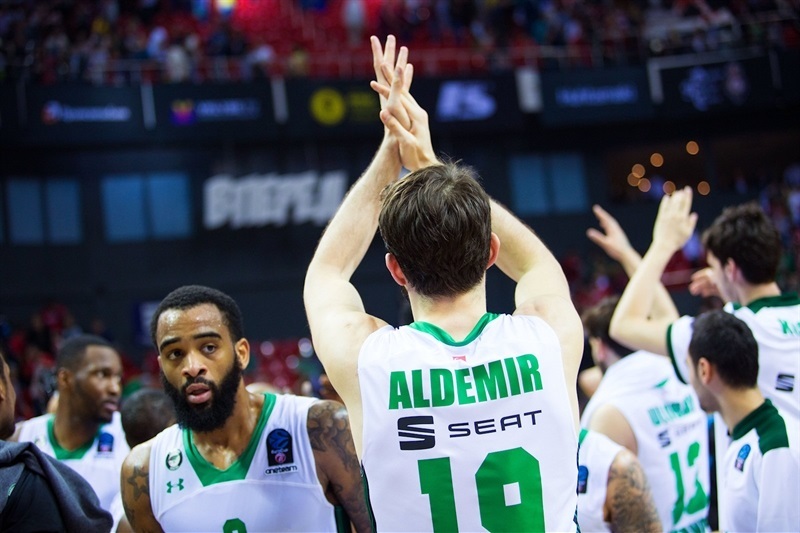 Darusafaka Istanbul outlasted Lokomotiv Kuban Krasnodar 78-81 after overtime in a thrilling opening game to the 7DAYS EuroCup Finals at Basket-Hall. 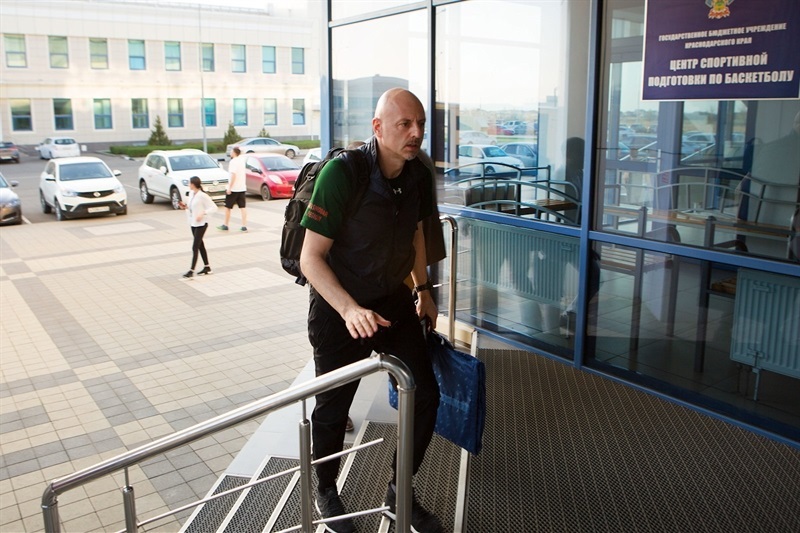 The winners head home for Game 2 on Friday needing another win to sweep the best-of-three series and to become the EuroCup champion for the first time in club history. 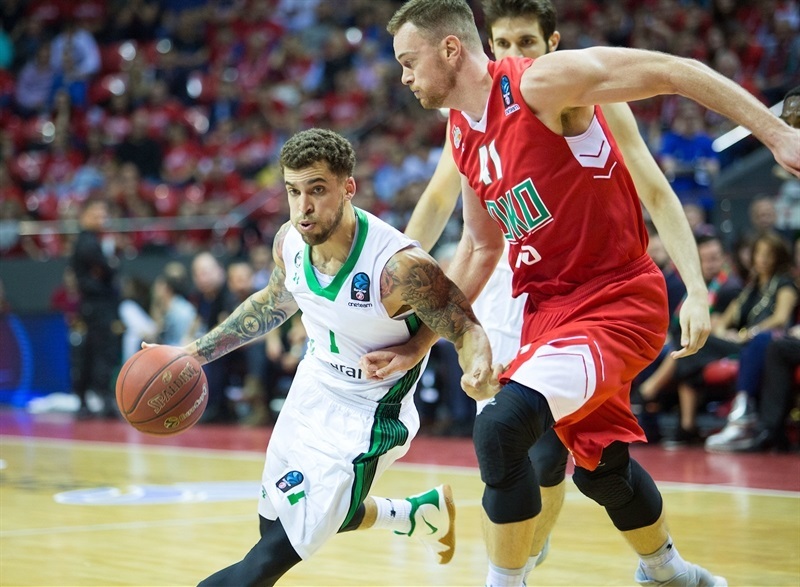 Down 5 late in the fourth quarter, Howard Sant-Roos scored a layup, stole a pass and fed EuroCup MVP Scottie Wilbekin for a three-pointer that tied it at 72-72 and forced overtime. 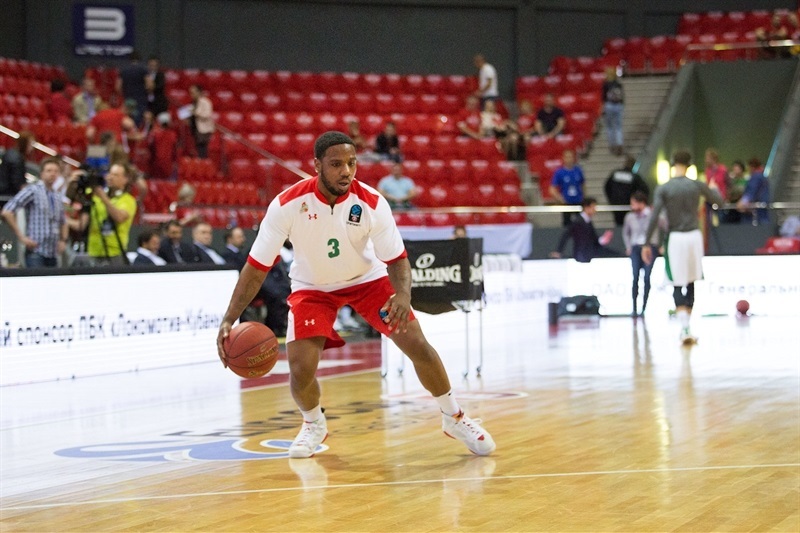 Then Will Cummings stepped up with 4 points, 2 steals and an assist in the extra session to help Darussafaka claim the victory. 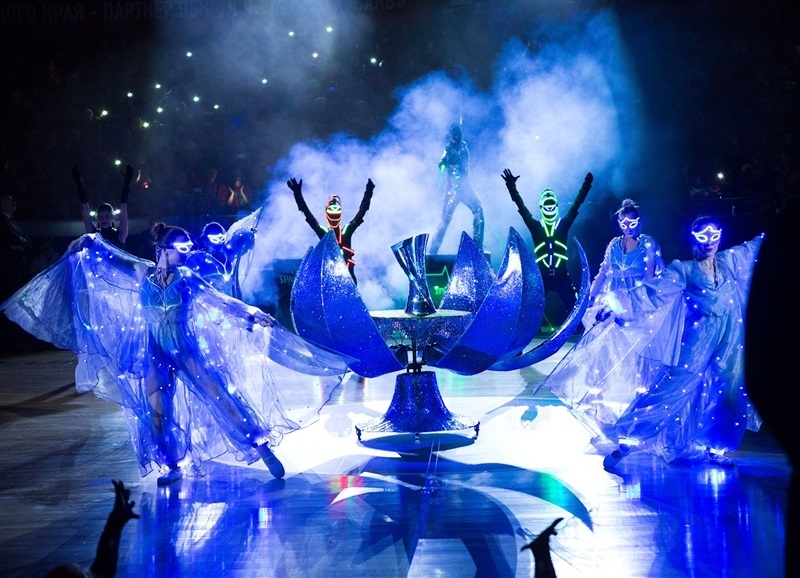 Wilbekin led the winners with 24 points plus 5 assists; Cummings finished with 19 points, 8 rebounds and 3 steals and JaJuan Johnson posted 7 points, 7 rebounds and 4 blocks, which tied a EuroCup championship series record set by Jerome Moiso with DKV Joventut Badalona in 2008. 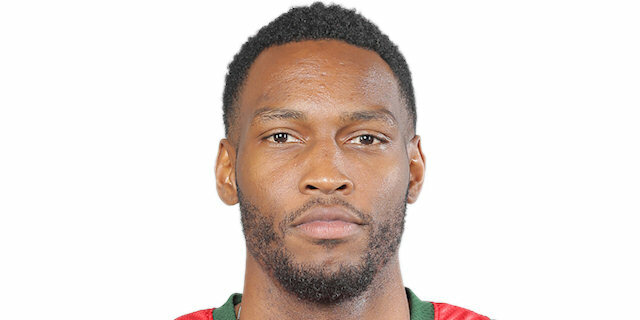 Dmitry Kulagin paced Lokomotiv with 18 points, 6 rebounds and 7 assists; Mardy Collins tallied 14 points, 7 rebounds and 4 assists; Chris Babb added 13 points and Joe Ragland 10. 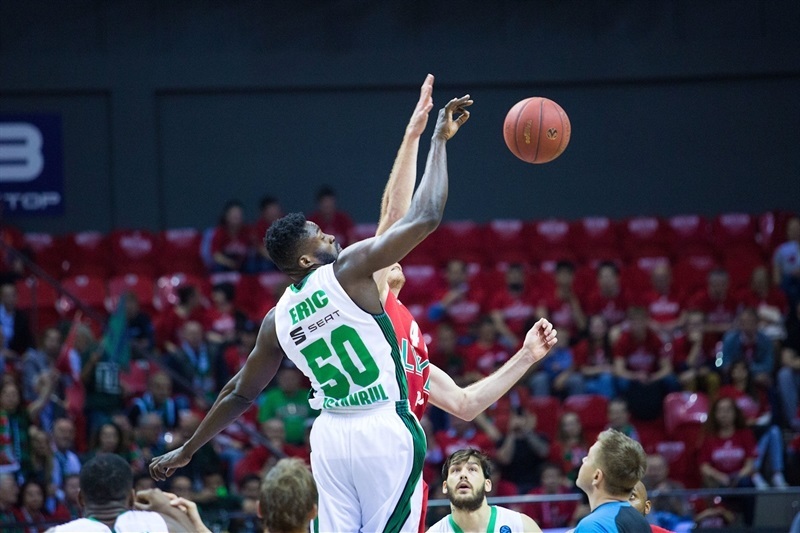 Lokomotiv outrebounded Darussafaka 44-36, including 20 offensive rebounds, but fell to its first loss of the season and saw its EuroCup record winning streak stopped at 20. 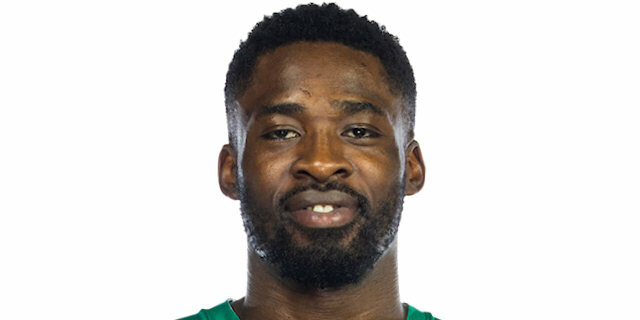 Okben Ulubay got Darussafaka going with a layup and free throws, as Lokomotiv was held scoreless in the first two minutes. Mardy Collins rescued the hosts with a three-pointer and Joe Ragland bettered Johnson's layup with a triple to make it 6-7. Frank Elegar dunked, but Wilbekin hit free throws and fed Furkan Aldemir for a layup for an 8-11 edge. After Wilbekin and Trevor Lacey exchanged three-pointers, Aldemir split foul shots. 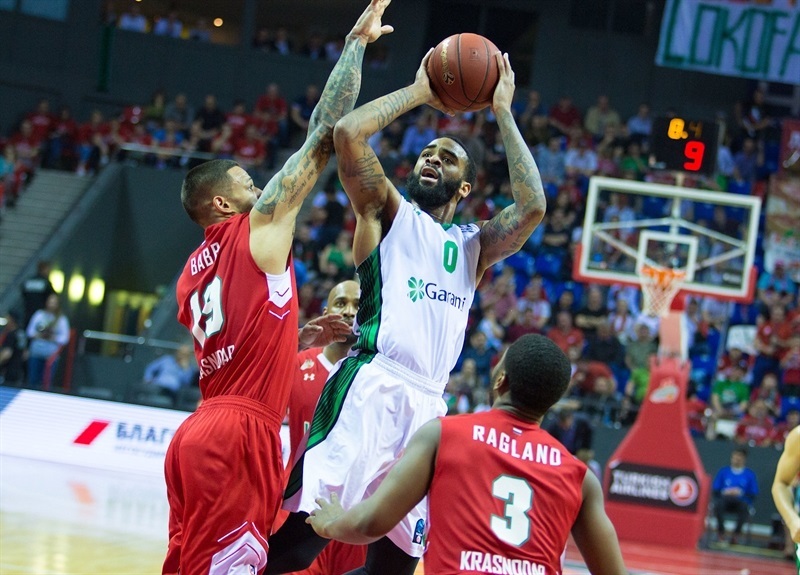 Chris Babb beat the first-quarter buzzer with a bomb from downtown to bring Lokomotiv within 14-15 after 10 minutes. 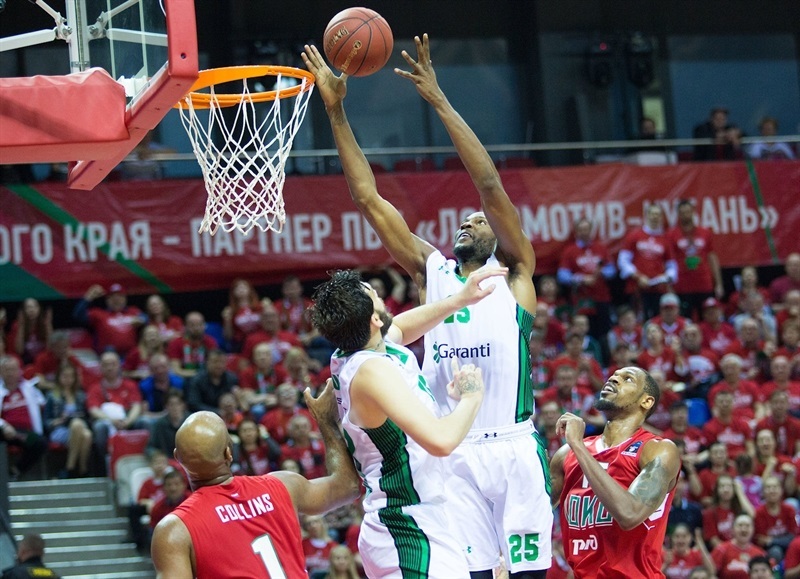 A driving layup by Joe Ragland gave Lokomotiv its first lead, 16-15, early in the second quarter. 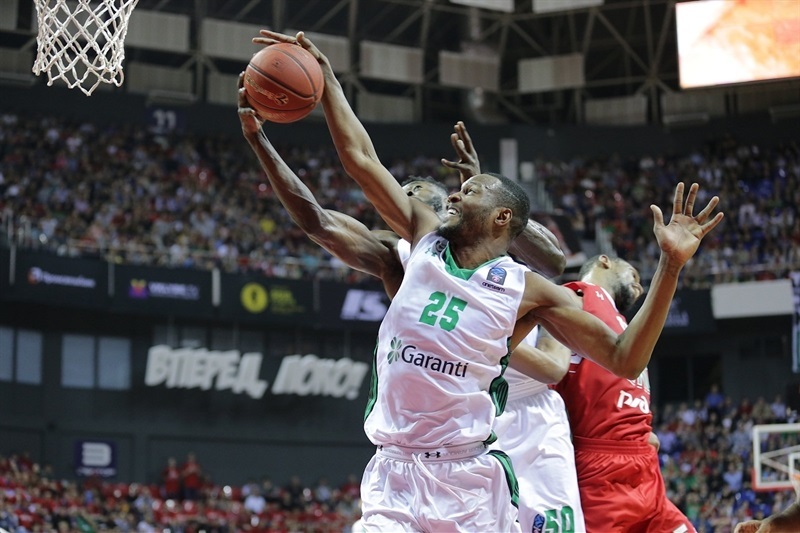 Elegar and Sant-Roos traded baskets and free throws and a dunk by Stanton Kidd restored a 19-20 Darussafaka lead. 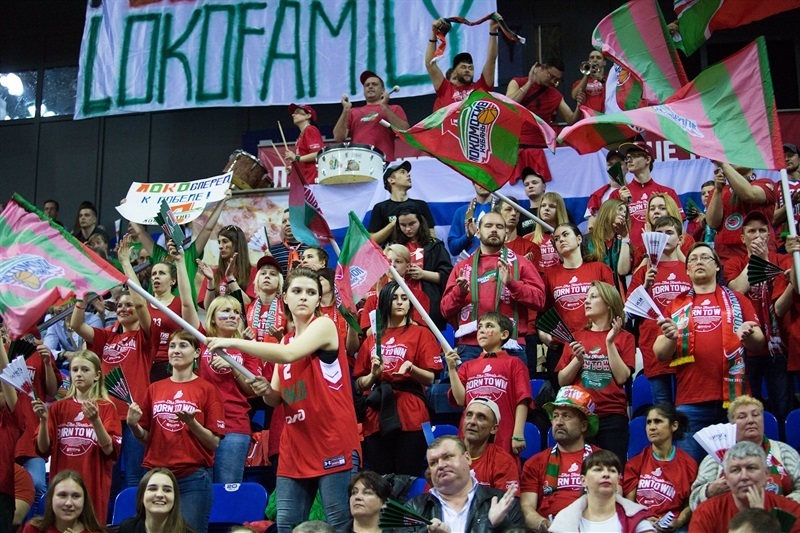 Elegar scored again, Brian Qvale added a tip-in and Dmitry Kulagin struck from downtown for a 26-21 Lokomotiv lead. Kidd hit back-to-back baseline jumpers, Wilbekin bettered Qvale's layup with triple and Cummings also hit one from beyond the arc, which prompted the hosts to call timeout at 30-31. A jumper by Collins and free throws by Babb restored a 35-31 Lokomotiv lead at halftime. Johnson hit a jumper immediately after the break, but free throws by Kulagin and a four-meter shot by Collins gave the hosts a 7-point lead. A close jumper by Cummings ignited a 0-9 run in which Wilbekin followed an acrobatic basket with a three-pointer. Free throws by Cummings capped the run, giving his team a 40-42 lead. 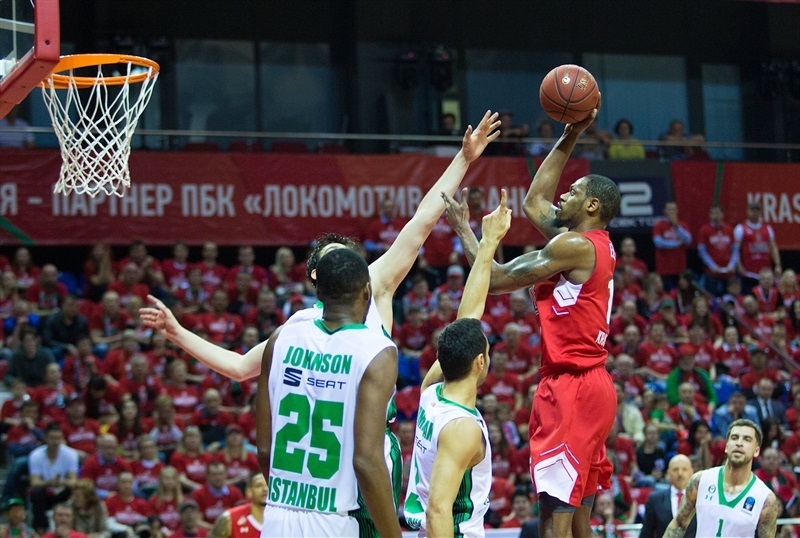 Collins and Cummings exchanged layups and a three-pointer by Babb gave Lokomotiv a 45-44 edge. 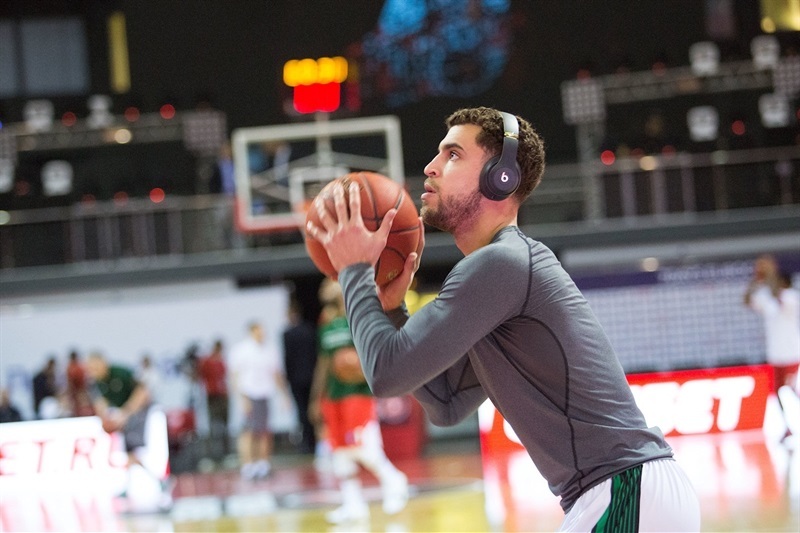 Wilbekin made free throws that Pavel Antipov bettered with a three-pointer. Aldemir split free throws and added a tip-in, but an outstanding Kulagin kept the hosts ahead, 52-49, after 30 minutes. Kulagin scored in penetration early in the fourth quarter, but Wilbekin swished a triple in transition to make it 54-52. Kidd split foul shots and a jumper by Cummings provided another lead change, 54-55. Collins answered from beyond the arc before a layup by Muhammed Baygul tied it at 57-57. 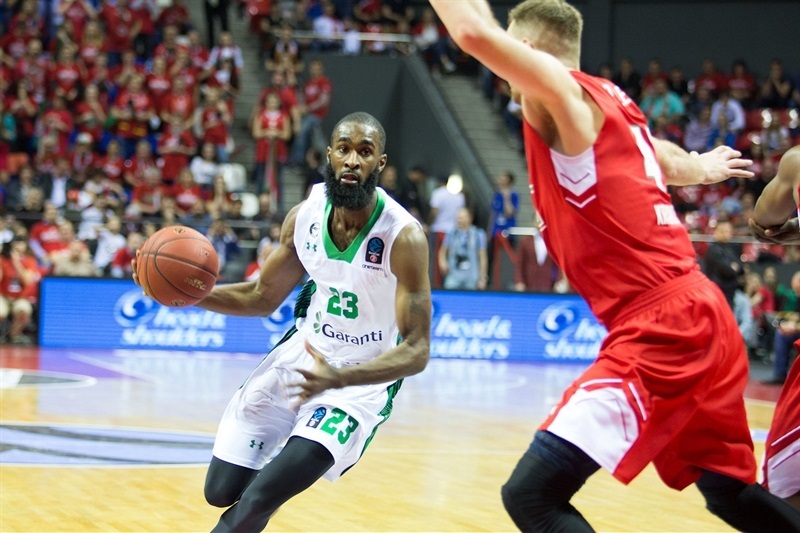 Collins scored again and a triple by Ragland caused Darussafaka to stop the game at 62-57 with less than six minutes left. A basket-plus-foul by Johnson got the visitors within 3, but Kulagin responded with a jumper. 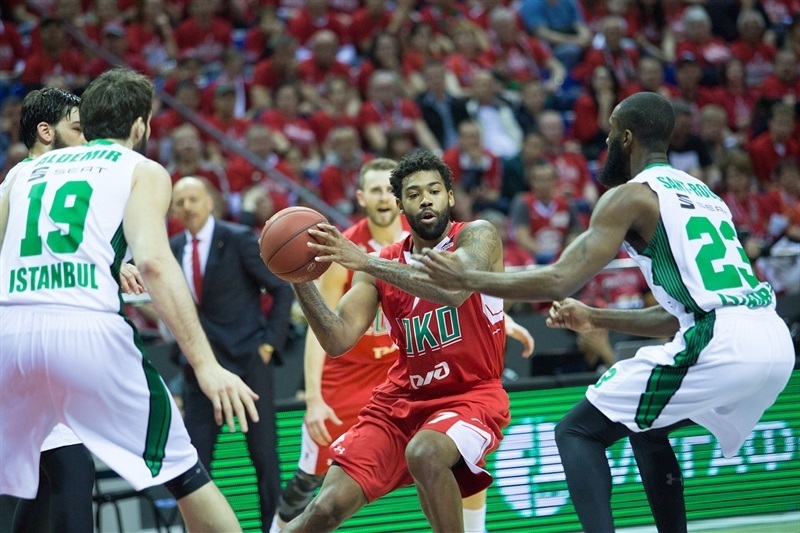 A steal and layup by Trevor Lacey gave Lokomotiv a 70-63 lead with two minutes remaining. Cummings drove for a layup and set up Sant-Roos for a slam to make it a one-possession game with 45 seconds remaining. 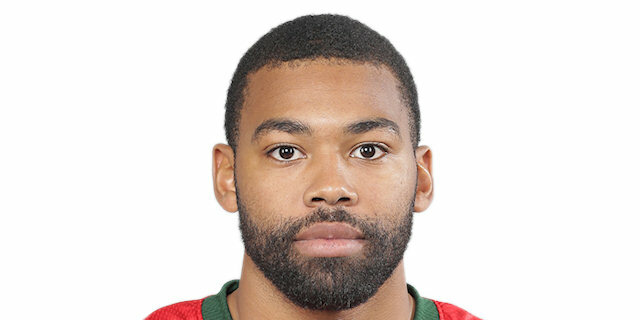 Kulagin all but sealed a Lokomotiv win with a put-back of a Collins miss with 22 seconds to go. However after a Sant-Roos layup, he came up with a steal and found Wilbekin for a top-of-the-key three that tied the game at 72-72. Collins missed a long shot and the game went to overtime. 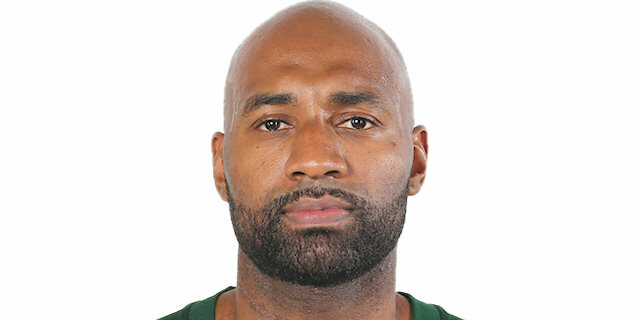 Cummings missed a three to start the extra session, but then took a steal in for a layup and stole another ball that led to a layup for Kidd. 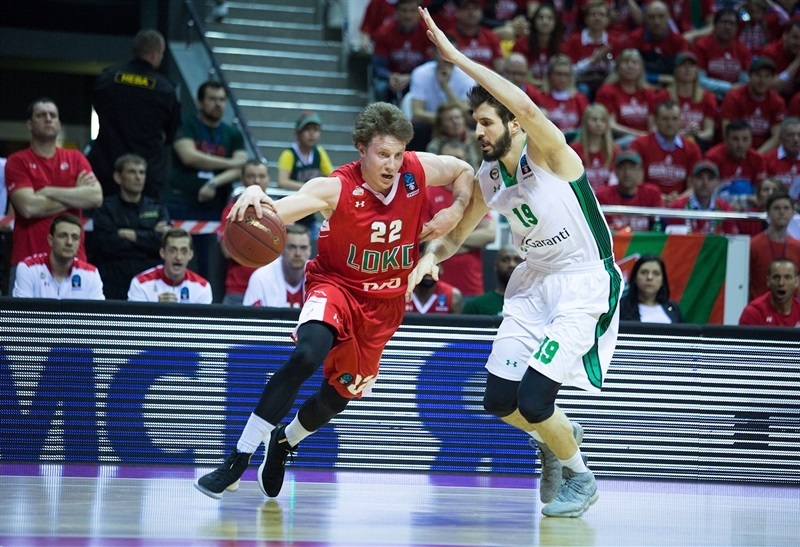 Babb split free to get Lokomotiv’s first point of the overtime, but Cummings scored again for a 73-78 Darussafaka lead. Collins found Elegar for an alley-oop plus foul with a minute remaining. After Wilbekin split free throws and a soaring block by Johnson, Kidd turned the ball over and Babb nailed a triple to make it 78-79 with 8 seconds on the clock. 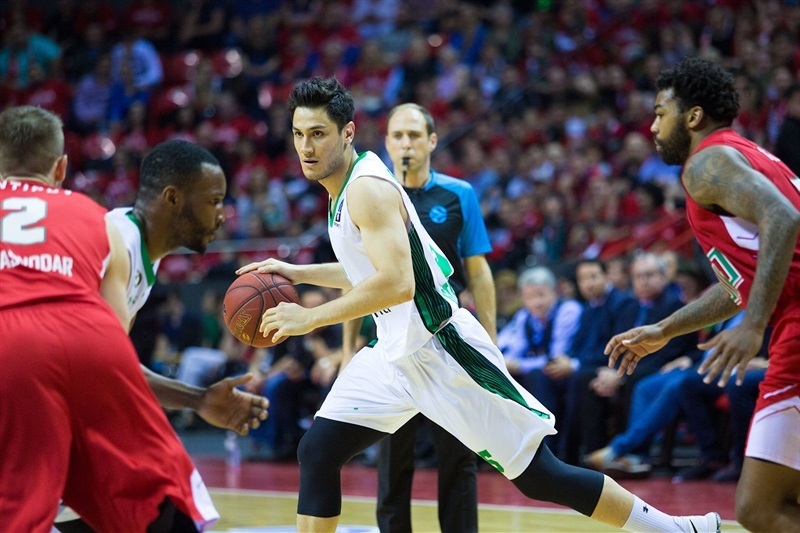 Darussafaka called timeout and got the ball to Wilbekin, who netted the 2 free throws. 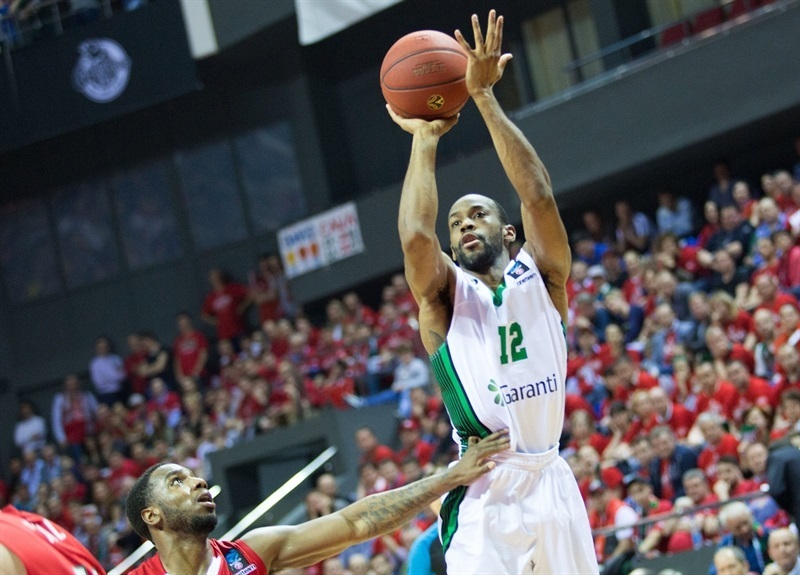 Kulagin missed a long three at the buzzer and Darussafaka raced home with a Game 1 road win. "I am still in shock, like all of us, after this loss. We were pretty sure at the end of the game that we can get this win somehow… I think with the game we played we deserve to win, but it’s not always like this. We need to start thinking about the next game and put this behind us, even though it’s not easy, and show our character in the next game.〈br〉 "Out of this [end-of-game in-bounds situation] you always have three options and we didn’t find any of those. To analyze there is always an easy solution if you don’t have a visible pass to a guy who is open; You can always throw the ball off the legs of the defender and restart everything. Of course it’s not easy to think about in these moments. It’s not just this. Everything is focusing on this inbounds pass, but it’s not just this. Even with this you have to play the overtime. We were shocked by the way we got to overtime." "That was the kind of game you expect in the final series. Very hard-fought on the part of both teams. At times, nervous and unexpected. At other times, some very high quality plays and certainly high quality players. I have nothing but the highest of respect for Lokomotiv. Obviously, their fantastic season up to this point speaks for itself. We had to try to do almost everything that we could to keep ourselves in our game and give ourselves a chance to win in a game that could have gone either way. There are elements in that game that, obviously, we did not execute at the level we needed to, particularly if you look at the offensive rebounds that Lokomotiv was able to take in the game. We also didn't shoot the ball very well from the free throw line, which is so important in a game of this nature and honestly, we didn't even shoot the three-point shot that well, but we still stayed in the game through our defense and found a way to win, and that is a very positive thing. Game 1 is over. The only thing that we need to be thinking about from this point until Friday night is Game 2 and how we can play the game at a high level and find the way to win. Honestly, in that situation [the steal at the end of regulation], what we had to have was a clean steal because if we didn't, that was going to be a two-possession game again and we wouldn't have had a chance to win. So we played for the steal and Howard Sant-Roos made a tremendous play, took a great decision not hurrying it and finding Scottie for the three-point shot. Let's give the credit to the players for the plays that they make. 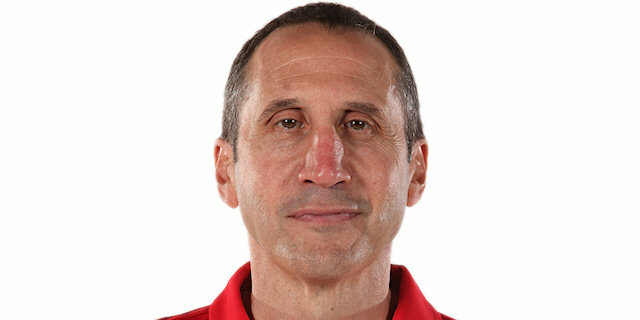 Let's give the credit to the players because coaches can do a lot of things, can play a lot of things, can say a lot of things but until the players do it, then nobody remembers the coach." "We have to forget about this tough loss and come back ready to play on Friday. We had the game. When you have a game like that and you pretty much have it won and you lose it, it’s tough, but we have to find a way to forget about it and come back ready to play on Friday." " It’s tough to lose any game like that, up with a couple seconds left. It’s over now. Now we have to go and win the next game and take it one game at a time. Our undefeated record didn’t mean nothing. They came in and one the game. We’ve won in everybody’s building, so we’re not afraid to go into nobody’s gym and play our best." "Perseverance. These guys have been doing it all year. Second half fatigue. Scottie. Good defensive players. Howard [Sant-Roos]. 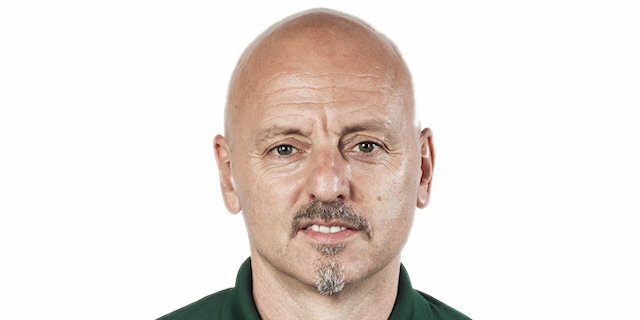 Stan [Kidd]. Will stepped up today. Everyone just stepped up. We have to go back home tonight, get in a film session tomorrow, watch our mistakes. Obviously we had a whole lot of mistakes today. Little things can be cleaned up." "That’s what our team has done all year. We always try to find a way to win and this was no different than any other game that we’ve played. Obviously it’s at a bigger stage, but we try to keep that same approach. Our guys kept fighting and we didn’t want to take no for an answer. Now that we got this first win, a lot of pressure goes to them. Also we’ll be at home and we’ve done a good job of protecting home court and we just have to do the same."